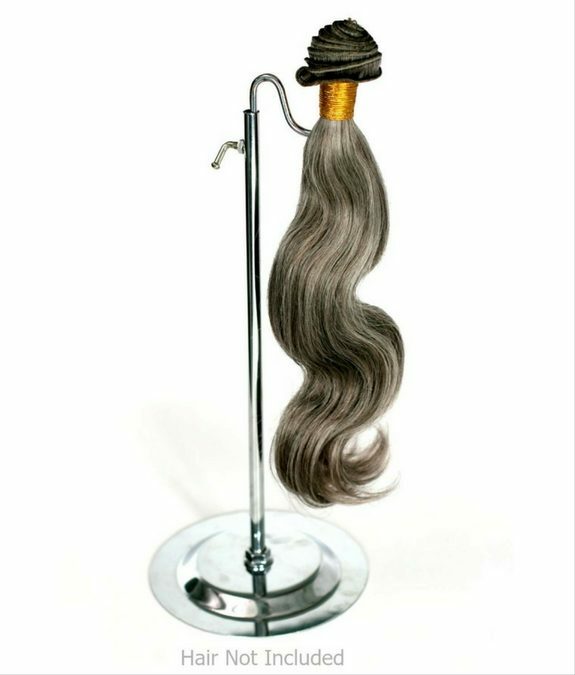 Take your hair extension display to the next level. 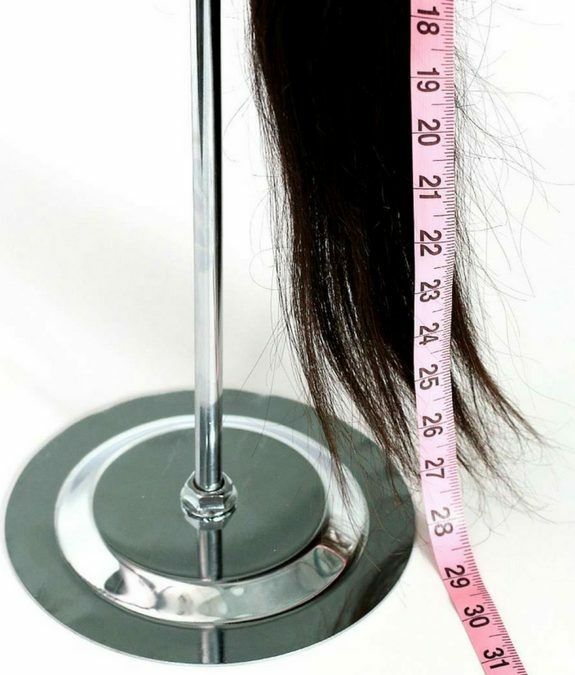 The stainless steel hair extension stands will put the finishing touches to your hair boutique or vendor table at a large expo. They are extremely durable and easy to clean. 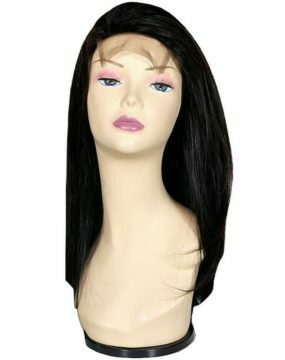 The hair stands can be adjusted to a height you will like as well.